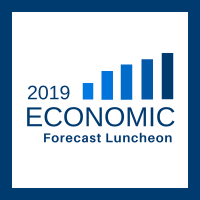 We Invite you to join us at our 2nd Economic Forecast Luncheon on January 11. We will hear updates from each of the five cities that we serve about their work on economic and community development. 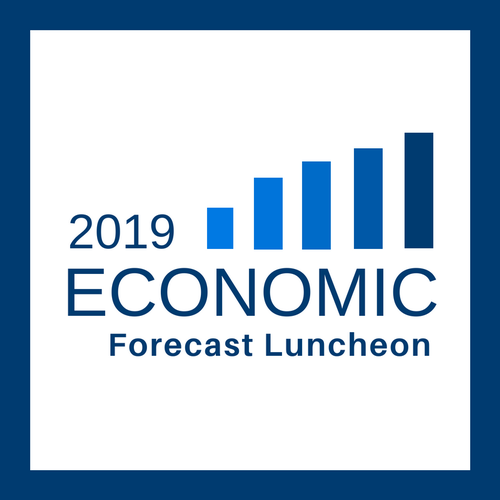 This luncheon will also feature speaker Chris Mefford, the CEO of Community Attributes, who will be focusing on the economic climate as it relates to the Seattle Southside region, as well as what businesses can do to prepare for future challenges and opportunities.